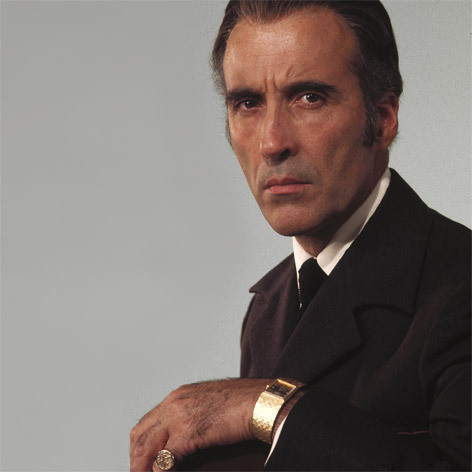 Actor Sir Christopher Lee, famous for his roles in The Man With The Golden Gun, Lord of the Rings and Star Wars, died this week, less than a month after his 93rd birthday. Lee's impressive acting career spanned a lifetime and brought joy (and fear!) to countless people. 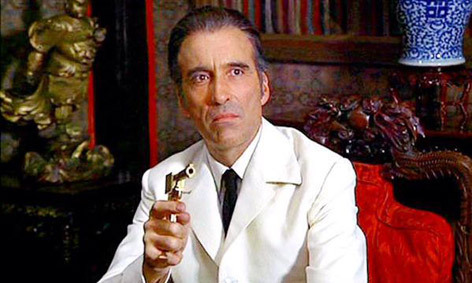 Some will remember him as Dracula in the Hammer Horror films, others as Bond's nemesis Francisco Scaramanga in The Man With The Golden Gun (1974). 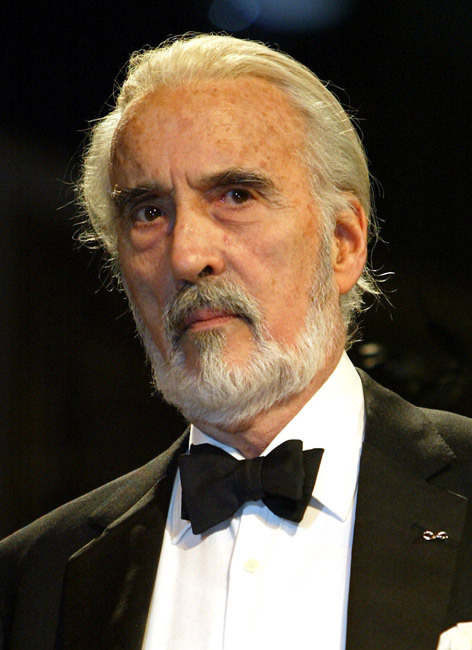 Others will remember him as Saruman in the Lord of the Rings trilogy or Count Dooku in Star Wars. However you remember him, his contribution to cinema cannot be disputed. What some may not know was that Lee was in British Intelligence during WWII and was part of a unit tasked with tracking down, capturing, and interrogating Nazi's. Whilst it is a matter of public record that he served his country in this manner, Lee himself never once gave any details of his experiences, saying only "Let's just say I was in Special Forces and leave it at that. People can read into that what they like." Lee was a brilliant man and was multilingual, speaking English, Italian, French, German, Swedish, Russian, and Greek - although he professed to being only "conversational" in Mandarin. Lee was also Ian Fleming's step-cousin through the marriage of his mother to Fleming's uncle. Sir Roger Moore, who played James Bond in The Man With The Golden Gun, was one of the first to tweet about his old friend.